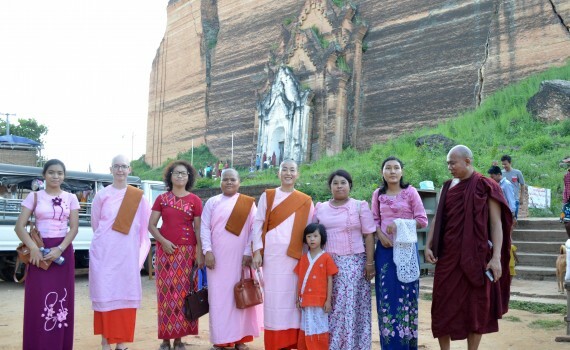 Sayadaw U Jotika with Sayalay Nandamala (Japanese and raised in Australia) in front College of Global Peace Building, Monday 19th October. 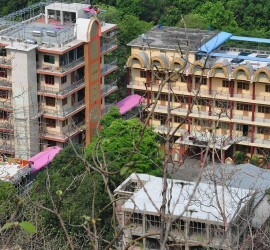 On Upone, Sabbath Day, 6th October, 2015 The University of Global Peace, still in construction celebrated another new building foundation Ceremony. 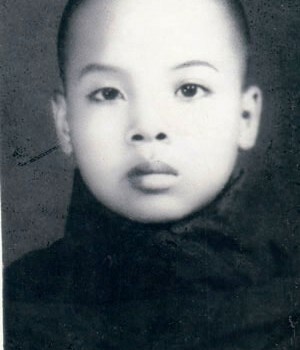 A photo of Oo Yin Pariyatti Monastery Head Sayadaw, Sayadaw U Jotika at age 13. 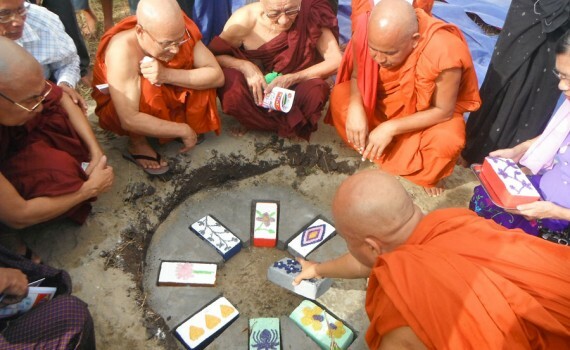 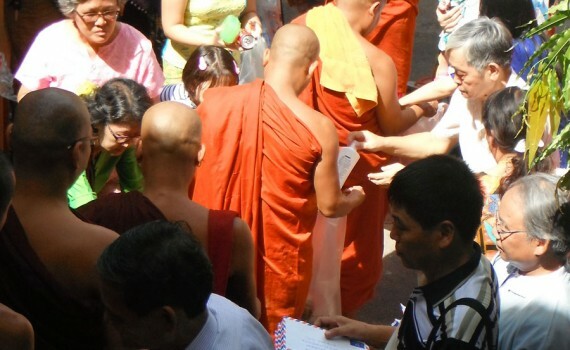 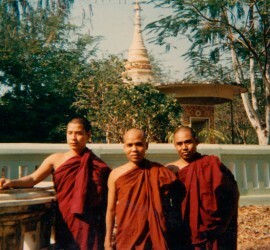 A year after his novice monk ordination.